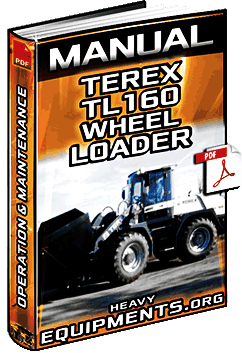 Free Download Manual for Terex TL160 Wheel Loader - Operation, Maintenance, Specifications & Troubleshooting - Full PDF. 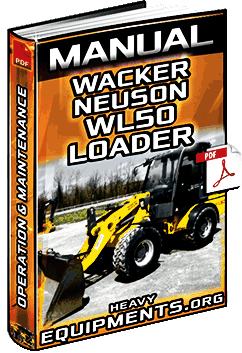 Free Download Manual for Wacker Neuson WL50 Wheel Loader - Instructions, Operation, Maintenance & Service in Full PDF. 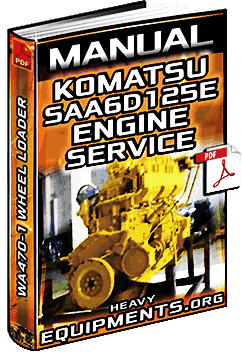 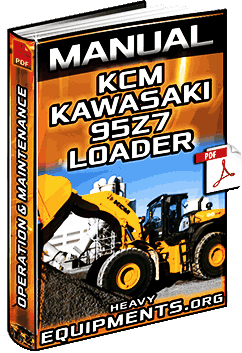 Free Download Manual for KCM 95Z7 Wheel Loader - Operation, Maintenance, Troubleshooting & Specifications in Full PDF. 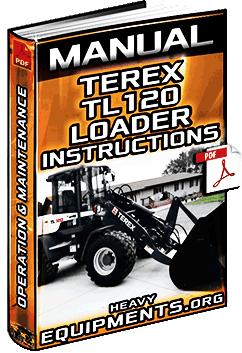 Free Download Manual: Terex TL120 Loader - Operation, Maintenance, Safety, Specifications & Troubleshooting in Full PDF.